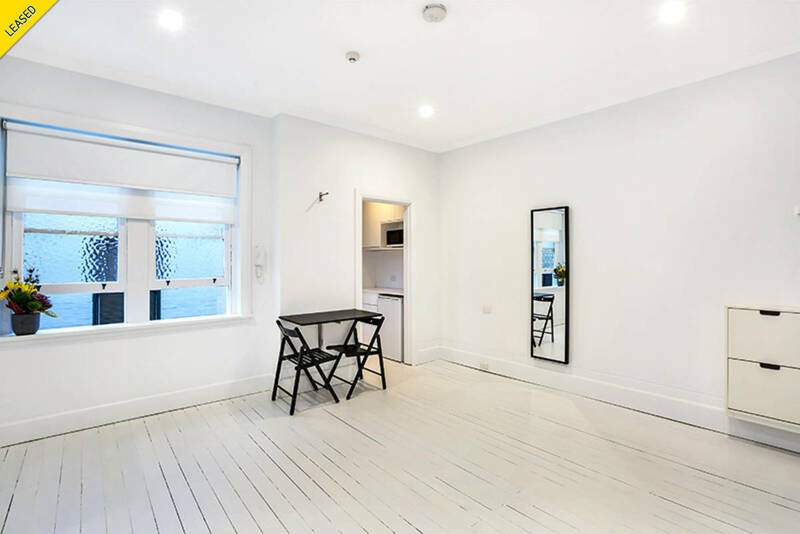 The creative redesign of this Darlinghurst studio combines vintage charm with an edgy New York vibe to deliver a perfect inner city pad. 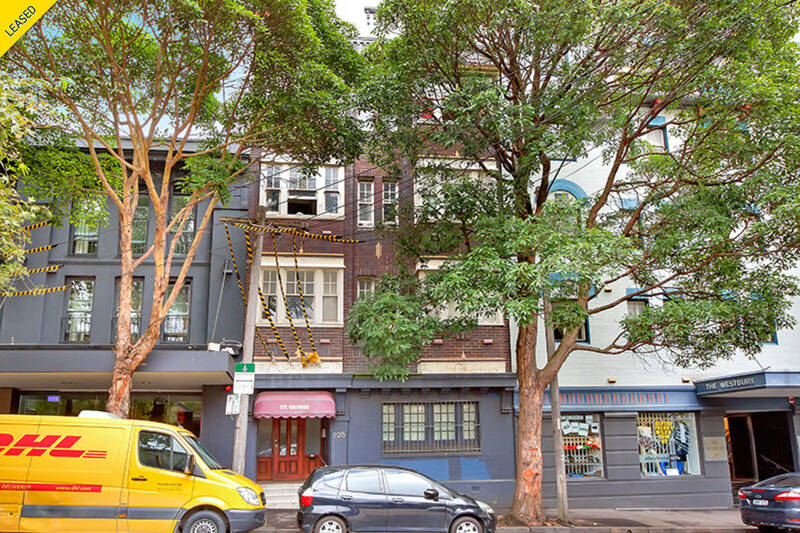 A quiet rear setting in the classic St George offers peace and privacy with the convenience of being right in the heart of Sydney’s arts and entertainment hub with fine dining and great coffee at the doorstep. 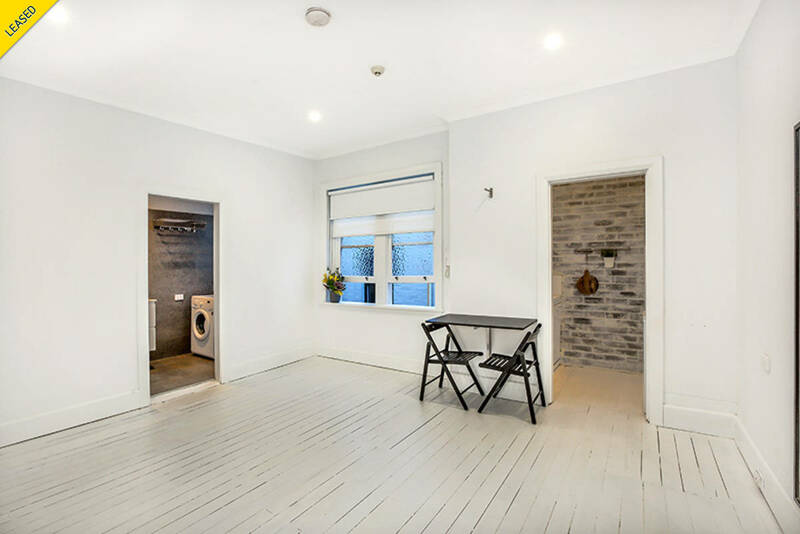 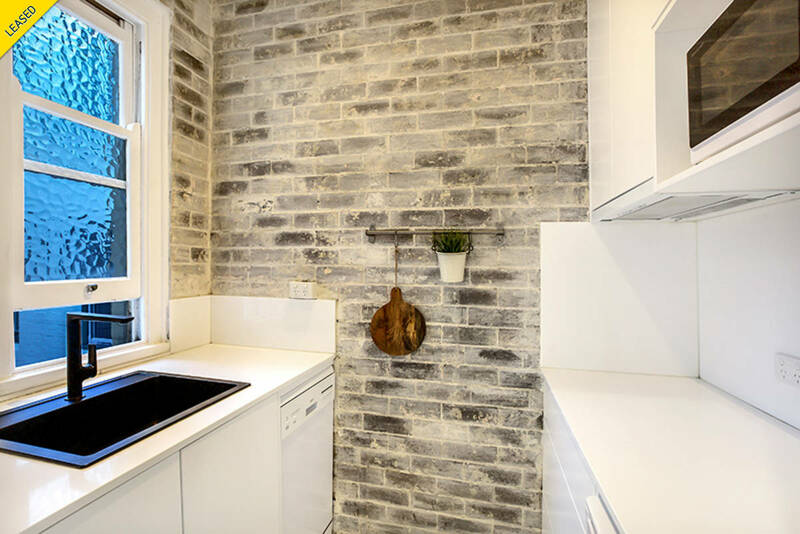 Recently renovated bathroom and kitchen, with exposed brickwork and timber floors blend style with functionality while a large north facing window bathes the interiors in plenty of natural light. 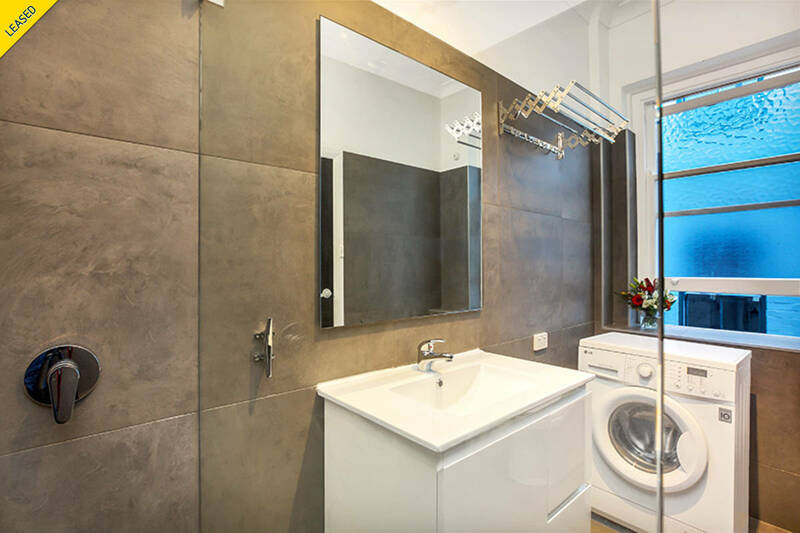 A dynamic downtown setting affords superb walkability and connectivity, 1.7km to the CBD.